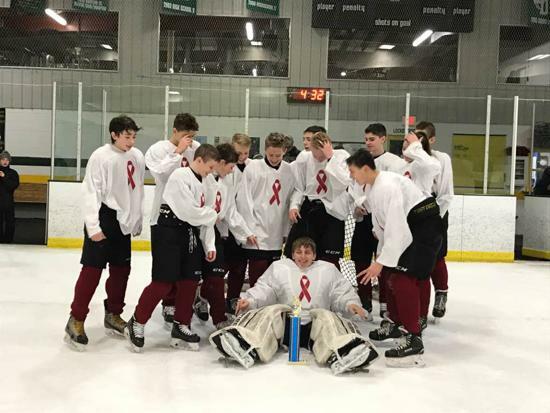 Our hockey program follows the principles of USA Hockey's American Development Model (ADM) to develop each player in a positive, proactive, and developmentally-appropriate environment for learning. We offer programs for all ages of kids. 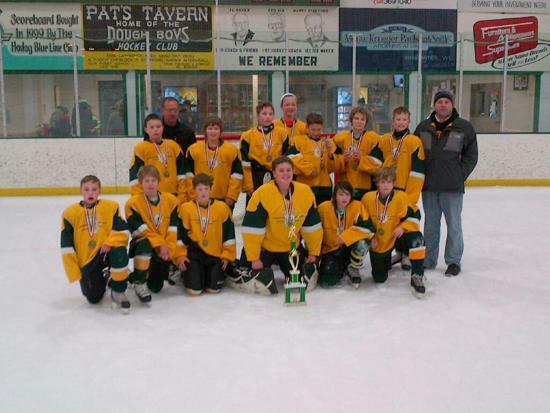 See our Player Development webpage for more information on the ADM Model. This is a “learn to skate” program focused on teaching the basics of hockey skating that includes both Hockey 1 & 2 and Girls Developmental. The Hockey 1 & 2 program is typically for the young skater (ages 4-8) and is open to all beginning skaters. The Girls Developmental Program is designed to work with youth girls at any age who is interested in joining or learning more about hockey. 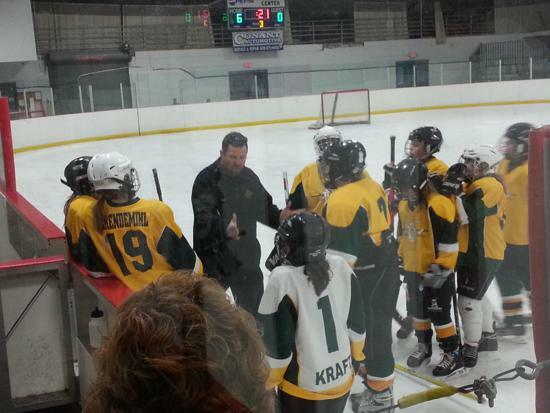 Girls may enroll in both Hockey 1 & 2 and Girls Developmental. 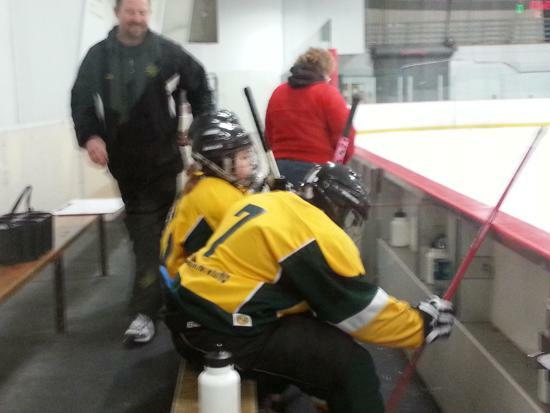 Both Hockey 1 & 2 and Girls Developmental offer 7-week sessions all year. Participants can join at any time, the programs are free, and equipment is available. For more information go to the Beginner Program webpage. 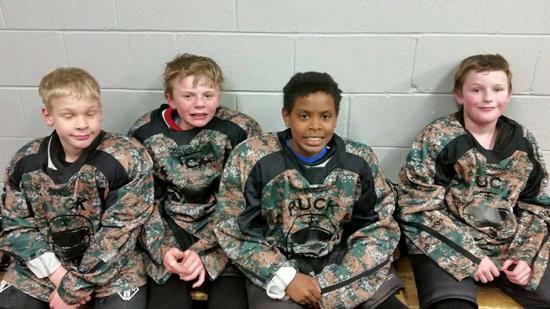 At the 6U and 8U age level the focus is on learning to skate and play hockey in a fun, high skill growth environment. Kids are grouped by age and skill level and play cross-ice hockey to maximize player development. 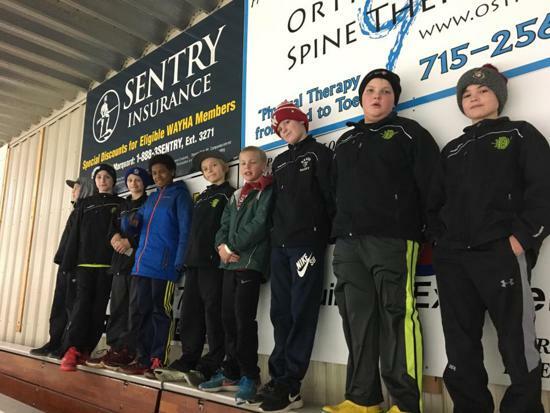 This program will help transition skaters from our Introductory Programs into more advanced play at the Mite level. 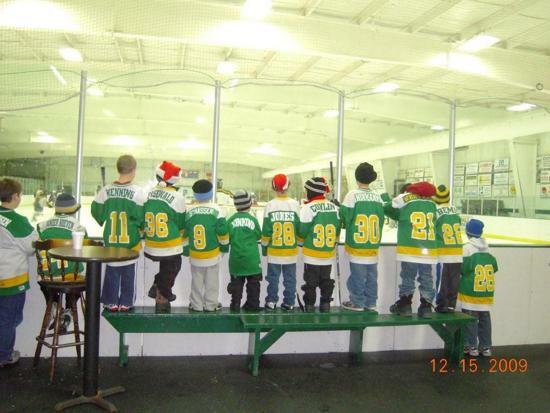 6U Atoms are generally younger or first year Mite skaters; typically 5 or 6 year-olds. A basic ability to skate is helpful before beginning 6U Atoms, and all skaters are encouraged to stay in Hockey 1 & 2 sessions. 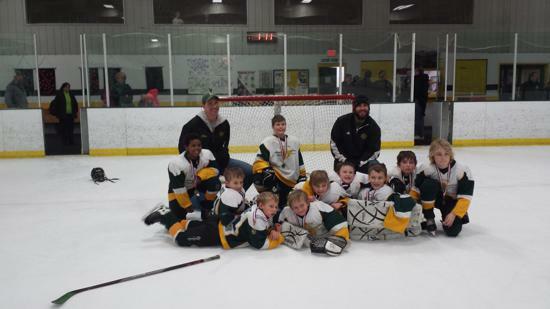 6U Atoms skate twice a week -- they have one practice during the week and cross-ice games or practice on Saturdays. *First year 7 & 8 year old skaters who want to learn to play hockey are welcome to enroll in this program. 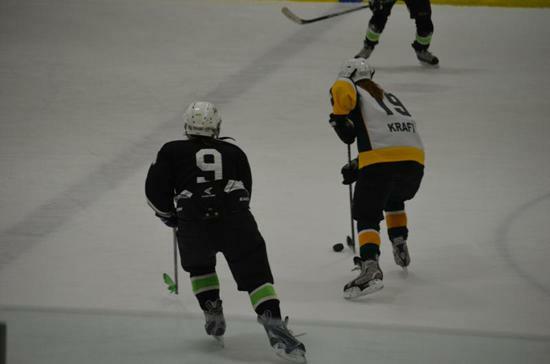 Coaches will evaluate skaters for appropriate placement to 8U if they are too advanced for 6U. *New skaters may begin the season in Hockey 1 & 2 and then transfer up to 6U Atoms or 8U Mites when the coaches feel they are ready. 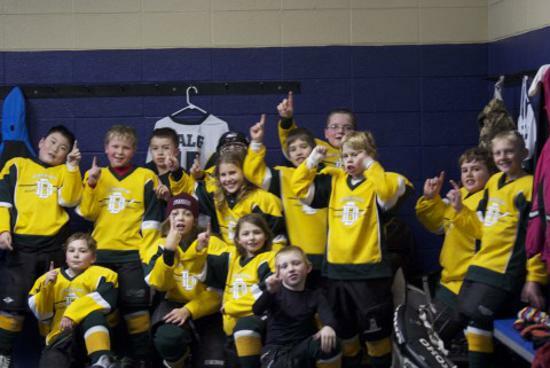 Fees are pro-rated to the amount of time remaining in the Atom or Mite season at transfer. If your child is ready for more ice time and further hockey skill development talk to the instructors about making a transfer. 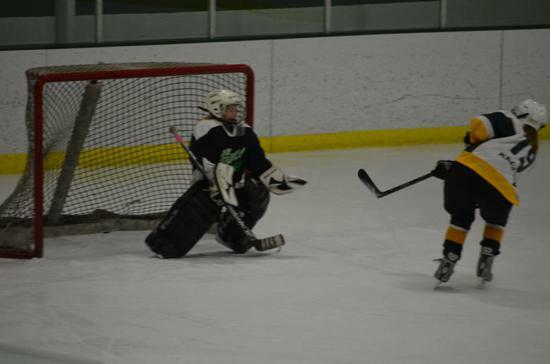 8U Mites are generally 7 and 8 year-olds and work on building confidence and beginning team play skills. 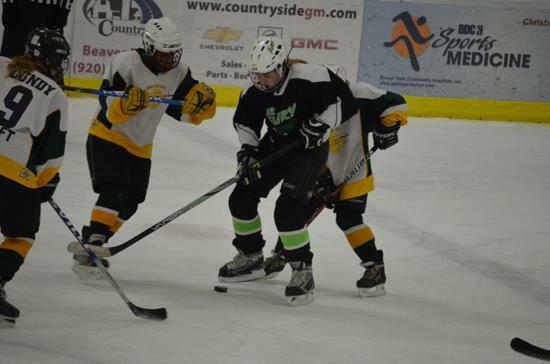 Skaters meet for practice at least twice a week and play cross-ice games on weekends with local associations. 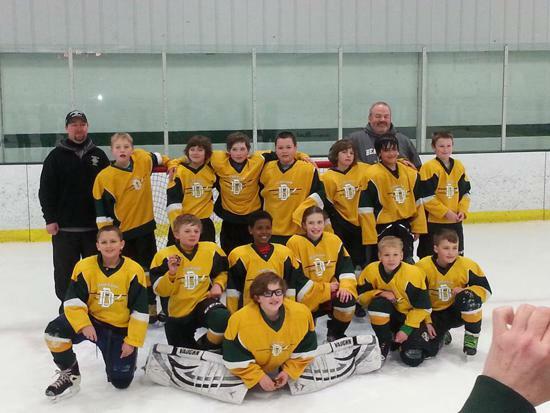 This program is for the 8U skater that can take direction from a coach and work well with their peers. 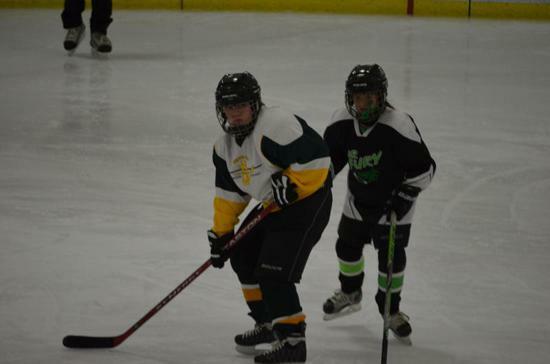 Prior enrollment in Hockey 1 & 2, Girls Developmental, or 6U Atoms is NOT a prerequisite if the skater has adequate skating skills. Mite team placement (Blue, White, and Red) puts similarly skilled skaters together. 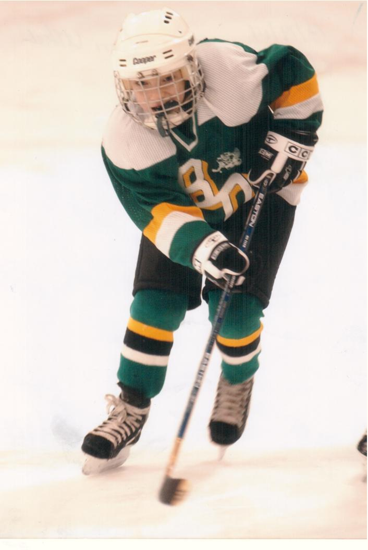 At age 9, boys and girls begin to play full-ice hockey and build on their skills. Emphasis remains on teaching skills in a positive environment for growth and development for each skater. 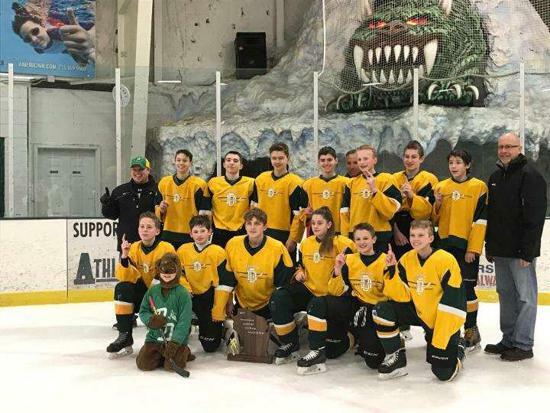 A skater evaluation - tryout - process in mid October each year is utilized to place skaters on teams by skill level, as needed, in order to maximize individual development. 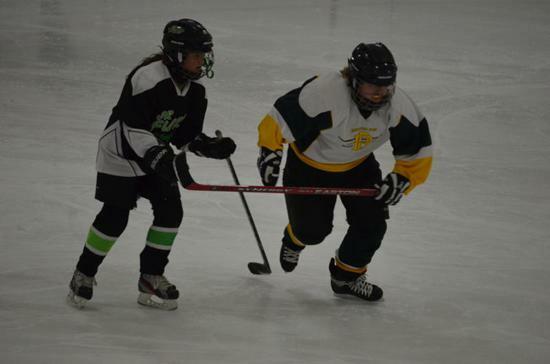 BDHA offers Girls only programs in addition to co-ed teams. 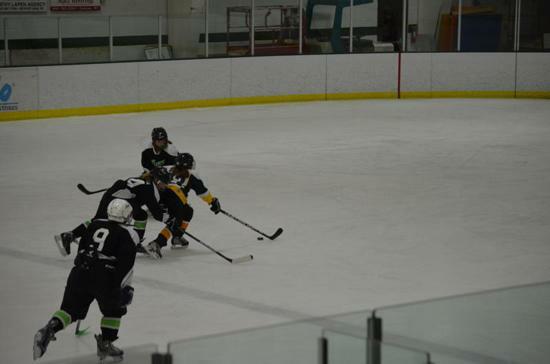 The 10U Division is for skaters aged 9-10 and offers co-ed teams, as well as Girls only, at varying skill levels to develop all players within a competitive and fun environment. Teams participate in regional games and tournaments. 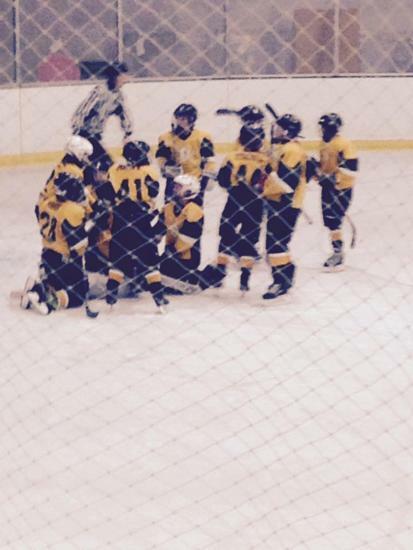 The Pee Wee Division is for co-ed skaters aged 11-12. BDHA also fields a 12U Girls team. 12U teams travel locally and regionally for games and tournaments. The focus is on developing all players within a competitive and fun environment. 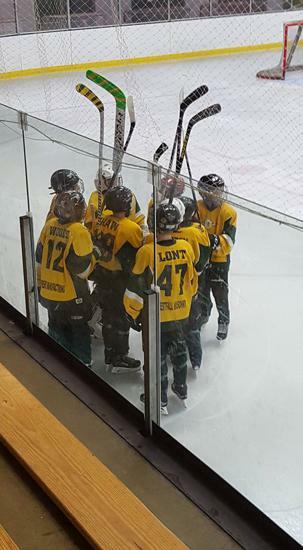 Bantam Division teams are for players 13 to 14 years old. Teams participate in regional games and tournaments - checking is allowed at this age level. 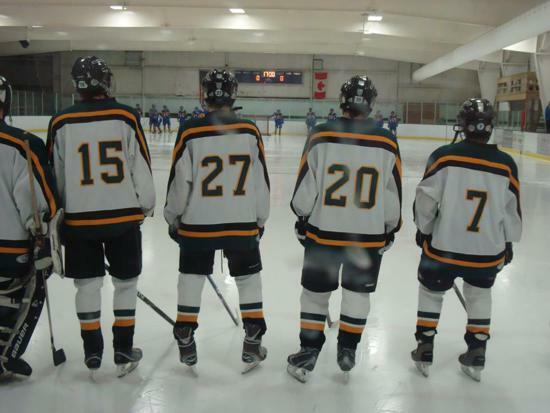 Skaters move from Bantam to High School play at age 14 or 15.